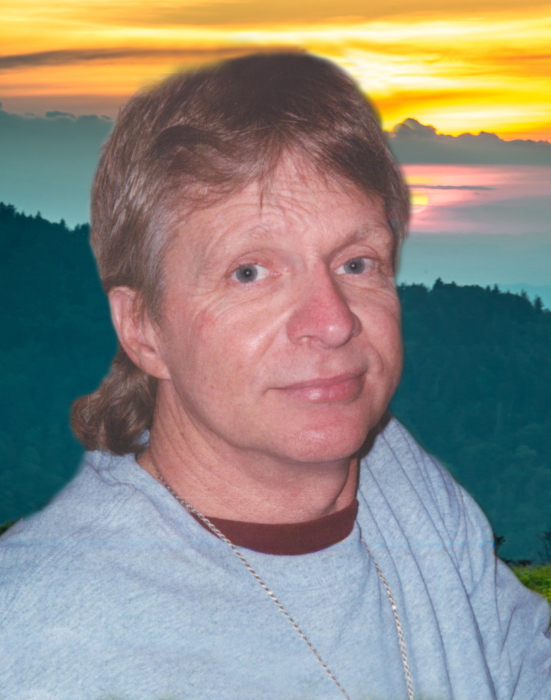 Donald Franklin Graham age 57 of Chilhowie, VA formerly of Ashe County, died Friday, April 12, 2019. Mr. Graham was born in Jersey City, NJ on January 28, 1962 to the late Kenneth and Ellen Shumate Graham. He was preceded in death by his father and son, Alex Graham. He retired from the postal service as a mail carrier. Donald enjoyed being outdoors, fishing, playing and watching football and ice hockey. Arts were very important to him, he would make wood crafts, painting, drawing, writing stories that looked back on past memories. Watching his grandchildren gave him great enjoyment. Funeral services will be held on Wednesday, April 17, 2019 at 2:00 pm at Badger Funeral Home Chapel by Elder Lundy Finley. Burial will follow in Graham Cemetery. The family will receive friends one prior to the service at Badger Funeral Home. Mr. Graham is survived by: his wife: Robin Graham, one daughter, Heidi Wall of Jefferson, two step sons, Travis and Josh James both of Chilhowie, his mother, Ellen Shumate Graham of Meadowview, VA, two brothers, Dennis Graham of Maryland, Allen Graham of Lansing, one sister, Angie Harold of West Virginia. Four grandchildren, Drake Lewis, Madison Lewis, Gracye Trivette, Bryson Trivette, one great-grandchild, Carmen Lewis, one step grandchild, Leland James and several nieces and nephews also survive. Flowers will be accepted or memorials may be made to: Graham Cemetery Fund, c/o Betty Ellis, PO Box 232, McGrady, NC 28649.